Are you driving legally and insured while towing? If you only hold a Category B Licence in these circumstances(Car / Jeep / 4x4 Standard Full Licence) then you are not driving legally and you are not insured. 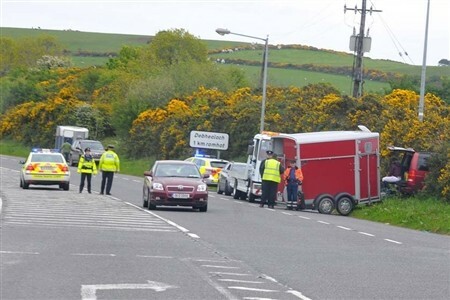 Your vehicle can be impounded and you can go to court with possiblilty of a 12 month driving ban if stopped by Gardai. If you are involved in an accident while towing a trailer not covered by your licence then your insurance company will deem you not insured. 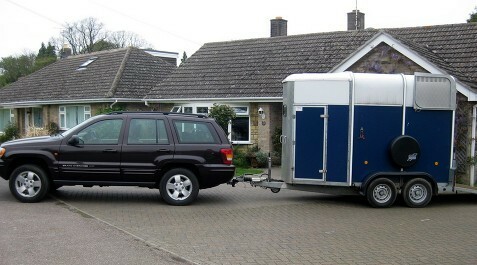 If you use a trailer with reasonable weight then you need to find out if your covered. Your vehicle will have a specific towing capacity up to 750KG that is covered by Cat B Licence but each vehicle has specific towing limits as set out by make and model of vehicle that will determine your towing capacity. Costs for Jeep and Trailer Lessons and Test Fees can be expensed as training needs in a business for employees. We include eco driving training as part of our jeep and trailer lessons to keep your companies vehicle maintenance and fuel bills as cost effective as possible. 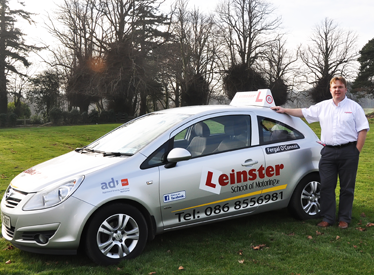 Car / Jeep / 4x4 with Trailer Driving Lessons – Give us a call for a competitive deal.